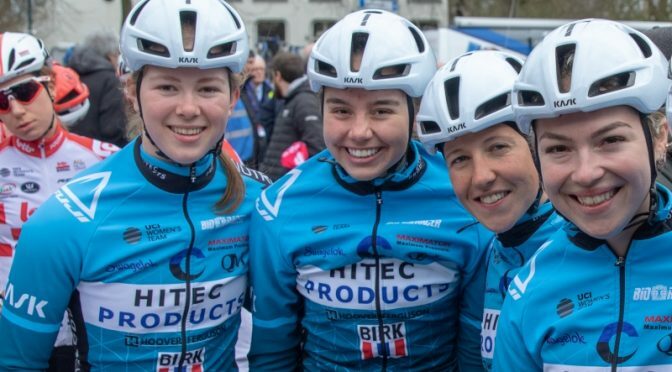 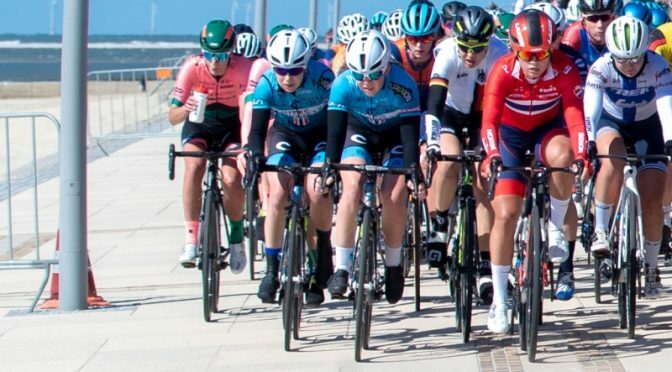 Only 19 years old since the 15th of March, Amalie Lutro was the youngest rider of Team Hitec Products – Birk Sport at the beginning of the season. 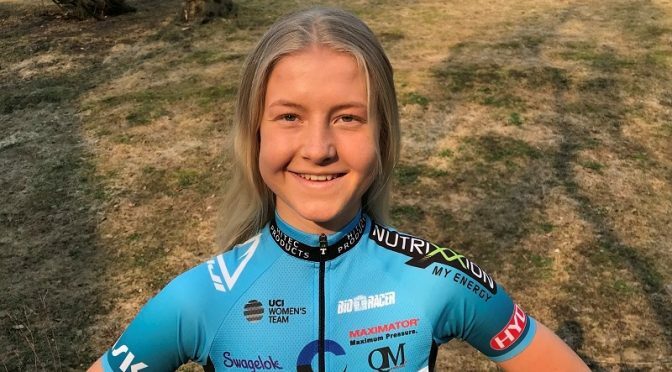 After Thale Kielland Bjerk joined the team a few weeks ago, she is no longer the youngest. 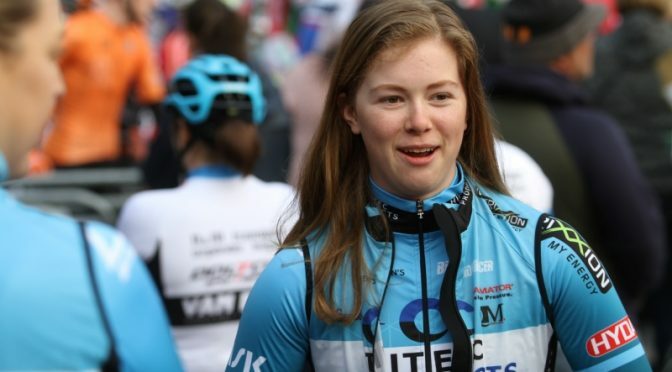 However, Amalie is still one of the four first year elite riders in the team. 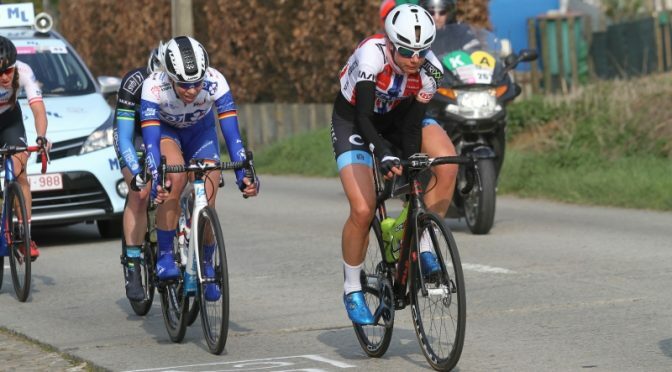 And she already showed herself in a good way. 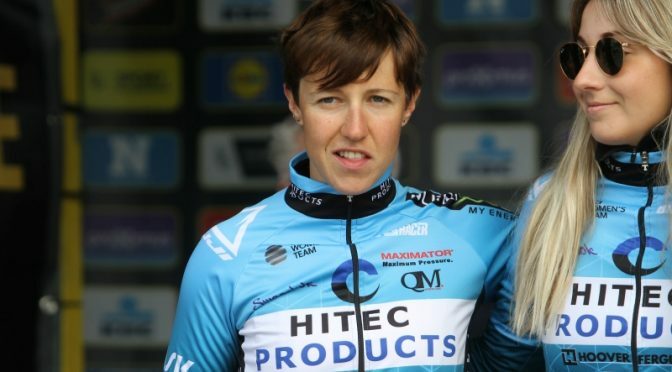 It is about time to talk to Amalie, who is racing the Omloop van Borsele next Saturday.